Home » Uncategorized » Travel Tech – Improving Our Holidays? Technology is changing our travelling experience by the day making our holiday getaways fun and convenient at the same time. Just by the click of a button, you can set up an adventurous tour to any place in the world. Travelling and hospitality agencies are at the forefront of capitalising on tech to provide the ultimate experience. You no longer have to be concerned with every little detail of your travel. These agencies get you a travelling ticket, book you a hotel of choice and also come up with a schedule for the days you will be touring. These will include places of interest that are worth checking out. One of the advancements in IT having a huge impact on travelling is the Internet of Things(IoT). This involves collecting data about customers activities and preferences and being able to connect better with them. This allows agencies to offer a customised experience that uniquely suits each customer’s needs. For example, if you fancy the Swiss Alps with its snowy panorama you can book at Hotel Engelberg, the perfect place to unwind and relax. The IoT can analyze customers data at that hotel and even send messages or reminders proactively to clients on whether they are interested in booking again. Top travel tech companies have promised more and shed light on the potential future of incorporating Artificial Intelligence(AI) to revolutionize our transport systems. Robots, Travelbots and Machine learning have increased performance, sped up processes and improved the quality of service provided. In some airports, the customer service is an AI and guides passengers to their departure gates as well as securing their luggage. Other tech innovations taking the world by storm are Augmented Reality(AR) and Virtual Reality(VR). These technologies have greatly enhanced content marketing by providing a preview or glimpse of what one is to expect, leaving them with the urge to get the real-life experience. Through such a captivating experience people can make more informed decisions on their travel destinations. However, these technologies should only serve to encourage and support real travelling experiences, rather than act as a replacement. Travelling has become easier with the development of travel apps and websites. For instance, some apps provide accurate weather predictions and guide one’s movements without the need for travel guides. Weather patterns can be shown in advance and recommendations on safe travelling offered. An app like Google Trips may act as your personal travel assistant. 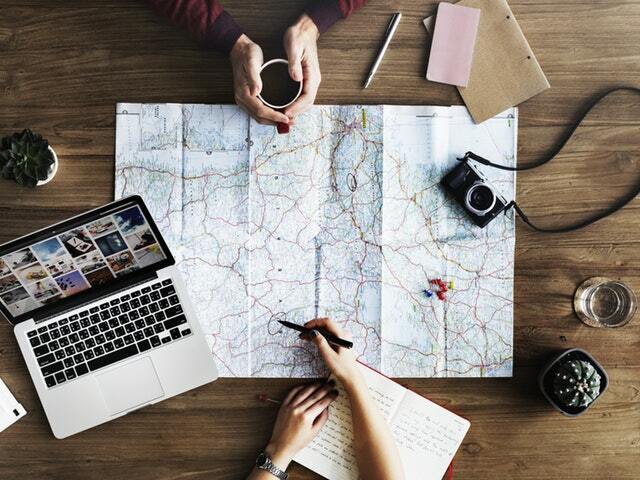 Changes in technology over the past years have proven that more can be done to improve our holiday expeditions and travel experiences. Things that seemed like fantasy are now realities, all thanks to innovation and creativity. 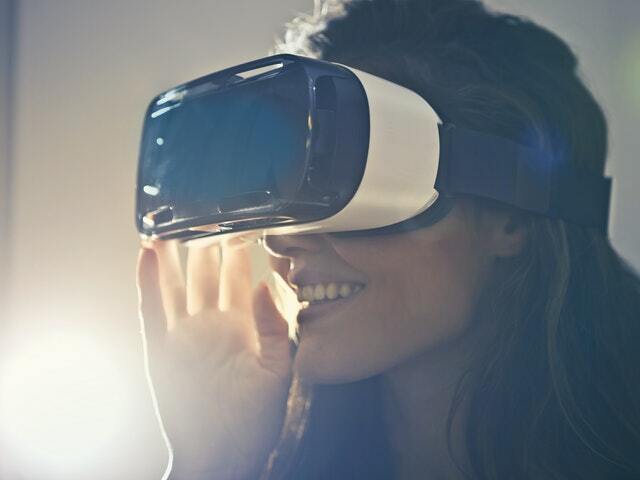 Virtual Reality is one of the three megatrends that are changing the way we travel every day, promising a greater future ahead. In this dawn of a new age, Information and Technology is the key to efficient, effective and convenient travelling. Let this advancement in technology work for you just as it has for travel companies.